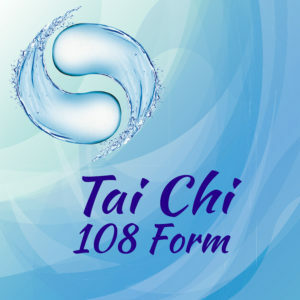 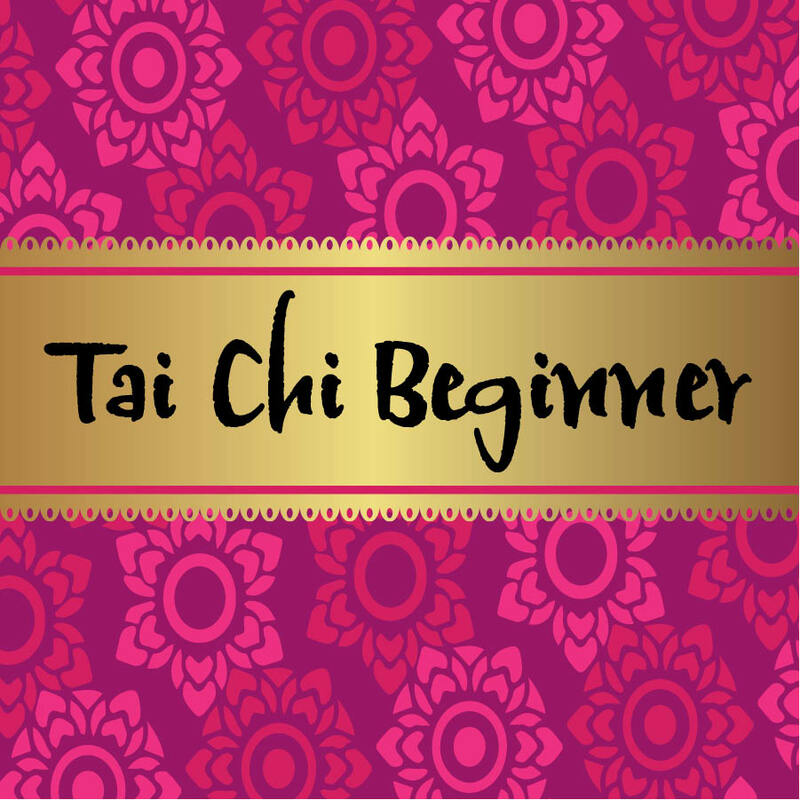 Beginners Tai Chi focuses on the Sun style Tai Chi 11 form. 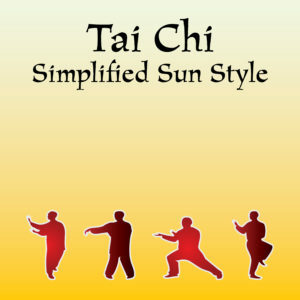 The Sun style Tai Chi has a mixture of Qi Gong and Tai Chi and is recognized by the Arthritis Society as a form of therapy. 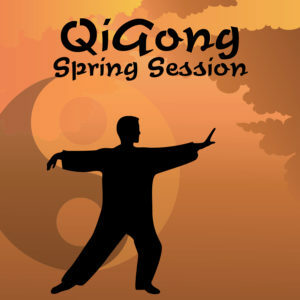 Additional energy building exercises will also be introduced.